Streetstyle. A word that divides us like Marmite. Do you love it? Or are you sick and tired of it? For me, it has more appeal that Heat Magazine ever had. I’ve never been massively excited about celebrity style, bar the odd few Hollywood dwellers I cherry picked, like Jessica Alba, Kate Bosworth, The Olsens. Apart from those, the rest was implicitly uninspiring. And as for fancy dressing, and this is going to sound pretty conceited, but I’ve never understood the red carpet obsession. What people wore to major events interested me as much as the ingredients that go into making bricks. Its impressive, yes. I get that. And the people wearing the gowns look incredibly stunning (generally speaking). But its not real. Its not attainable and therefore its not achievable. And thats why it doesn’t interest me. I like fashion I can get my teeth into. The high street has always replicated runway – its always happened, it always will. Many of us aren’t aware of it but its how the sartorial world works (and thats why its worth billions in the UK every single year, more than the automotive industry). Remember that soul-destroying line Anne Hathaway was delivered by Meryl after she had the absolute gall to snigger at the stylists deliberation over which belt to choose in Devil Wears Prada? Yeah, that one. Well, watch it back, because that’s basically what I’m going on about. I worked in-store at Topshop a couple of years ago, in my local city, which isn’t London, but its not far off, and on many occasions (I’m gonna get shut down for this, Skepta-style), I genuinely felt trends we were promoting were out-of-date. I’m not saying that’s Topshops fault, more the stores. And that’s Topshop. Our cutting-edge fashion hub we all rely on for cutting-edge fashion. And as ratty and untidy and unfriendly our local Zara store was, at least it was stocking garments which were, hmmm ok, lets be diplomatic about this, inspired by current favourite designers (because lets face it, one season its Celine, the next its Chloe, and after that its Stella McCartney, because the world is a very fickle place). Basically, what I’m trying to say is we can’t all afford designer goods. 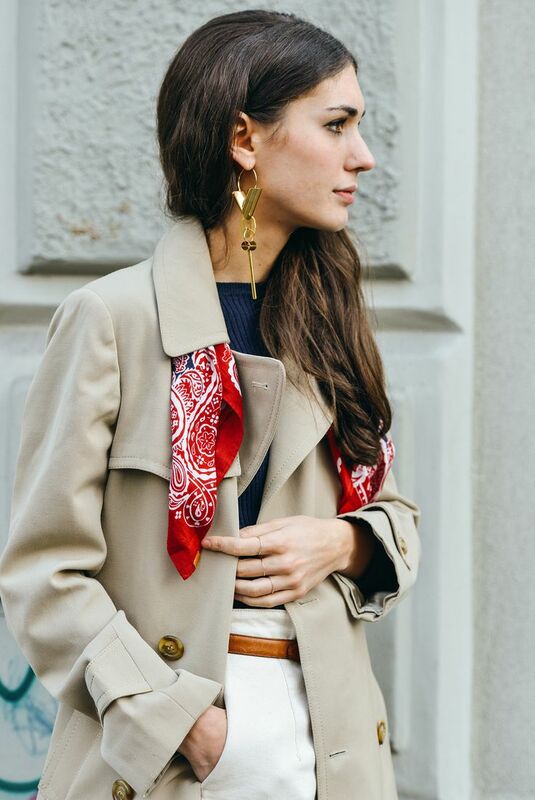 The high street is there to provide the fashion-obsessed with assistance, supplying the demand with on-trend designer copies, so that we can all afford a little slice of trend-led high fashion, which then provides the impetus to replicate designer-led streetstyle outfits easily. Fashion changes SO rapidly, how do we keep up? There are major trends, trends and micro-trends. Which do we choose? We don’t. We adopt them all. How? Because high street fashion is affordable and we live in a relatively wealthy society to be able to keep up with such trends, with resellers such as eBay, Vestiare, Gumtree and the truly British car boot sale or if you’re from the 80’s, the jumble sale, where we sell on those pocket-money pieces we wore just once, to free up space for the next micro-trend. OR, you hoard everything and keep it for when it comes around again, because we all know that’s going to happen within the next five years. 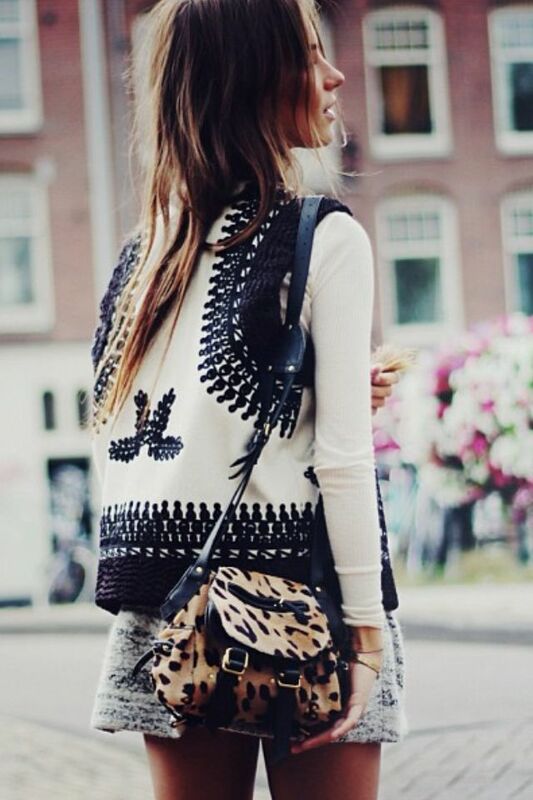 Let’s get back to street style. 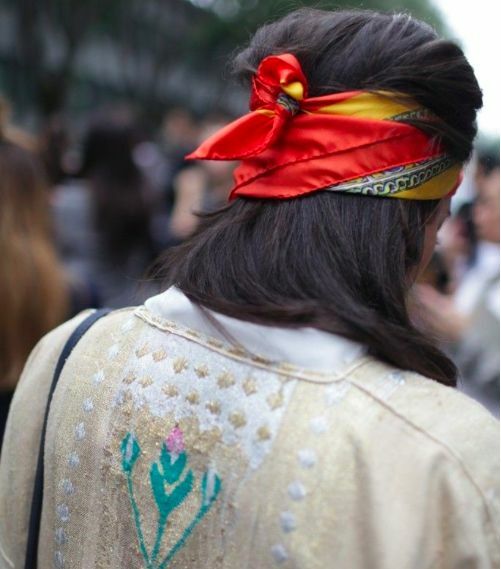 Streetstyle is about what real people wear. And who better to represent trends than our own people, us, real people who are curating their own unique looks, using vintage pieces, high fashion and designer-wear to achieve a truly unique look, which as we all have come to realise, isn’t so easy these days. But, and this is a big but, which streetstyle images are real, and which are staged? This is a whole other arguement, but with my obsessive late-night social media habits, I feel pretty confident I now have a trained eye. 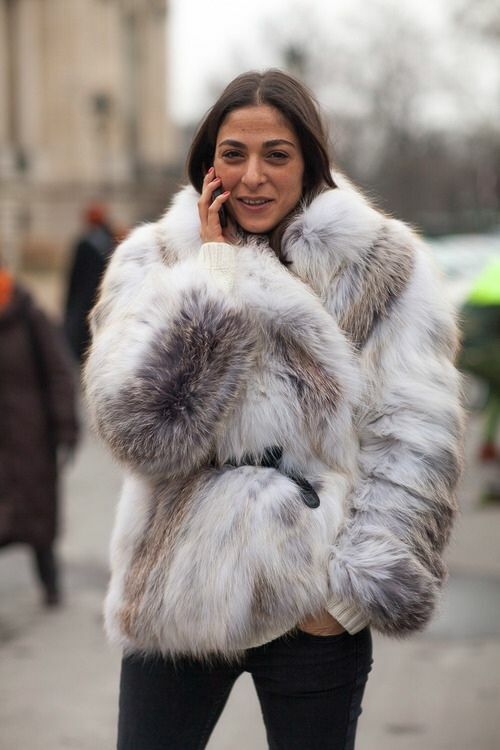 Does it really matter, when its just a streetstyle image we’re after for inspiration for tomorrows outfit? No, not really. What we all want to see is someone dressing in a way we can appreciate, based on the individual style we all embody. And its not about ripping off what someone else is wearing. Its about inspiration, getting ideas from people we admire. If it allows us to recycle pieces in our wardrobes year after year, wearing them differently to how we did last time, then that’s a pretty good reason to ditch Heat Magazine, logon to Tommy Ton and get your sartorial juices flowing. Below are a few of my favourite recent streetstyle images and some links to some sources of inspiration I rely on for a fresh burst of ‘what-shall-I-wear-tomorrow’…. Outfit / Getting bohemian with Boohoo.